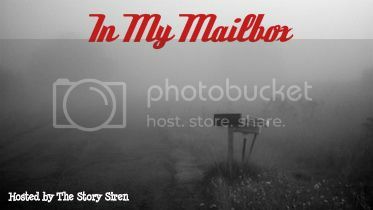 IMM is a Weekly Blog Post hosted by The Story Siren. Each Week I will post the books I have gotten for Review,Bought,Won,Gifted well you get the idea. Goodreads PageWon From Authors For Henryville Raffle. 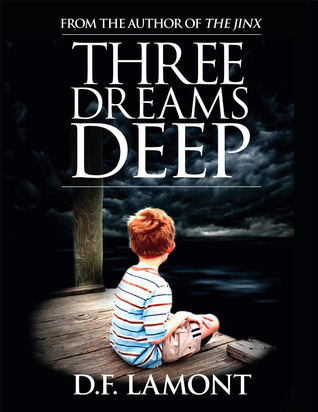 Goodreads Page Won From Goodreads Giveaway. I also Won A T-shirt from Bibliophilia,Please. The Giveaway was a shirt of choice from shirt.woot.com so I'm pretty excited. I'm pretty sure that is all this week. If I forgot anything I will add it to next weeks post. As Always Thanks for stopping by and Checking out my In My Mailbox. Have you read,bought any of these? Let me know in the comments. Very nice. I also got Immortal Rules this week. Come visit me as well. Under the Never Sky was an interesting novel. I'm not sure that I liked it all that much. It was ok. I hope you like it more than I did. Find out what's in my mailbox this week, click here. Yes I'm always grateful that I have Netgalley as an option. Great set! I want to read the Rossi book. Can't wait for Immortal Rules. 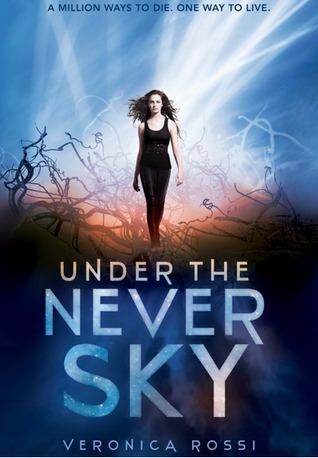 Oh Under the Never Sky - I have to get myself a copy one of those days! Great books! Great mailbox! Thanks for stopping by. I've been on the fence about requesting the Immortal Rules. I really should catch up with what I have but I can't help myself. I so want to read Kagawa's new series. I can't wait to see what spin she puts on it. Happy Reading! I came across the The Immortal Rules during a blog hop the other day and it looks really good! Thanks for swinging by my blog! Ooooh! Looks like you got some yummy books this week! Yay on Immortal Rules! I can't wait to read it either. I haven't read any of her other books, so I'm super intrigued! I bought myself a copy of Under the Never Sky several weeks ago - I've heard SO much about it, I haven't read it yet but hopefully we both love it! Awesome books! 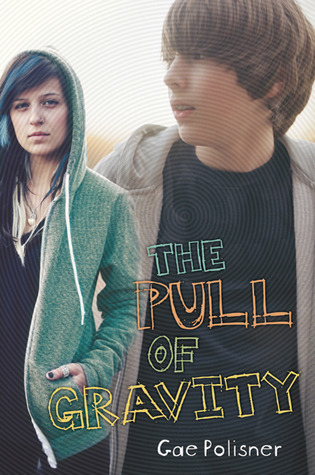 I loved Under the Never Sky SO much! Descended by Blood is awesome, too. Enjoy all the goodies! Immortal Rules - snap! I got that too. 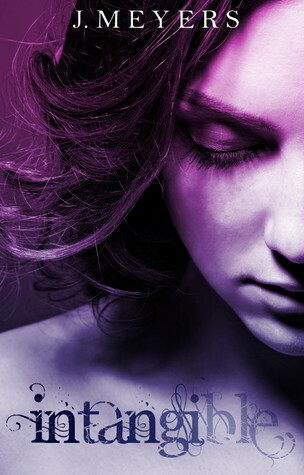 Can't wait to get started on it, I loved her Iron Fey series. Enjoy your books and thanks for visiting me! Wow, you won Under the Never Sky, congrats! I'm looking forward to your reviews of Immortal Rules and Intangible. Great haul Kristin :) !! 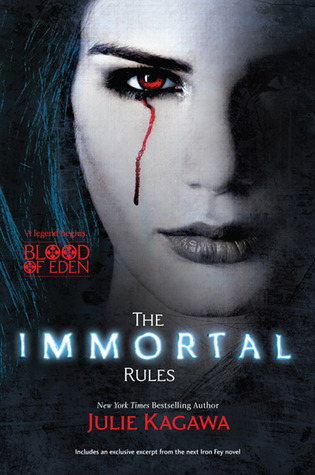 I can't wait to read The Immortal Rules ! !